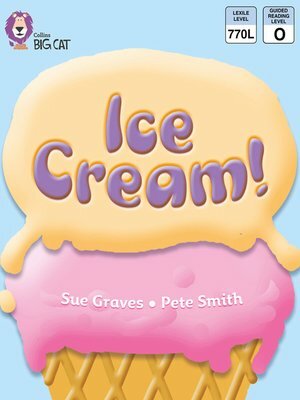 Find out lots of fascinating, mouth-watering facts about ice cream, including what it is made from, how it is made, and when people first ate it. â?¢ Gold/Band 9 fiction books offer developing readers literary language and stories with distinctive characters. â?¢ Text type - An information book. â?¢ A contents page can be found at the front of the book and a glossary and index on pages 22 and 23. â?¢ Curriculum links - Citizenship: Living in a diverse world; Geography: Where in the world is Barnaby Bear? ; History: Why do we remember people?